A couple of weeks ago I was invited the product launch event of Soft Hands Kind Heart with The Body Shop Indonesia. This is not the first time The Body Shop held an event in order to give back to the community with their Soft Hands Kind Heart program. If you don't know, Soft Hands Kind Heart is a program where The Body Shop donate a portion of the profit they earned from sales to charity. Every year, The Body Shop around the world will choose which charity program they plan to support with this program. 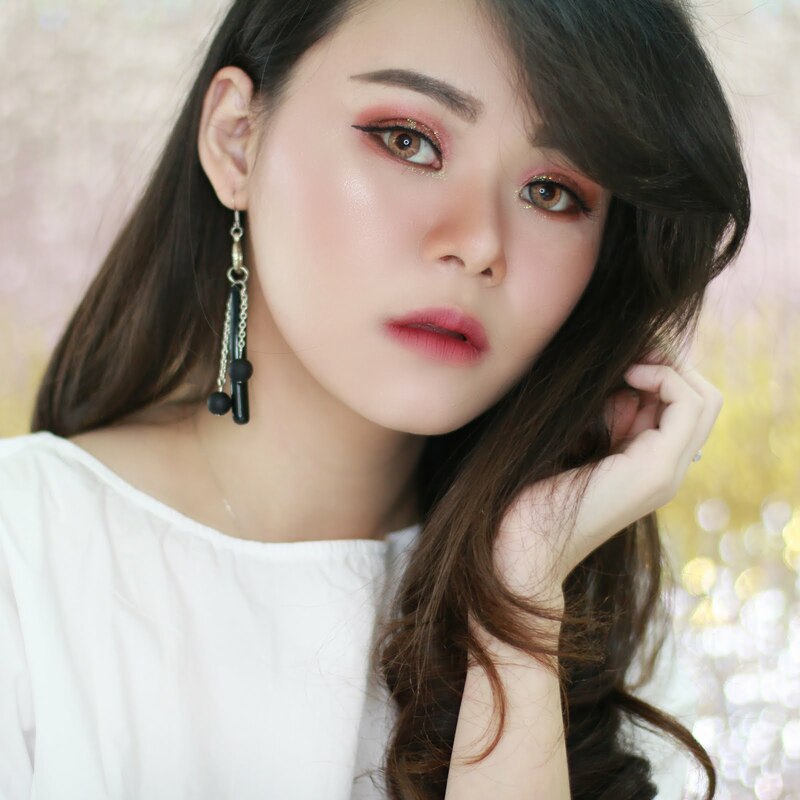 This year, The Body Shop Indonesia will once again support human rights champaign via Omah Munir. Omah Munir is running a specific program for the purpose of educating children about the need to recognize and appreciate human rights from and early age. With every purchase of Soft Hands Kind Heart, The Body Shop Indonesia will donate a sum of IDR 5.000 for the Omah Munir program. 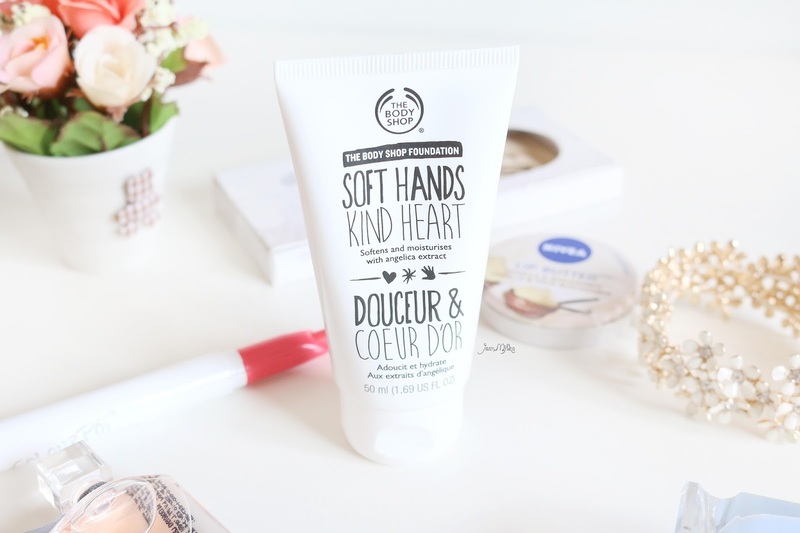 In addition to this charity program, I want to share my thoughts on the Soft Hands Kind Heart product since I really love it. I am very picky when it comes to hand cream. You know that I always complain about sticky lotion. I always hate the greasy and sticky feeling of a lotion. That is my first consideration if I would like or dislike a hand cream. 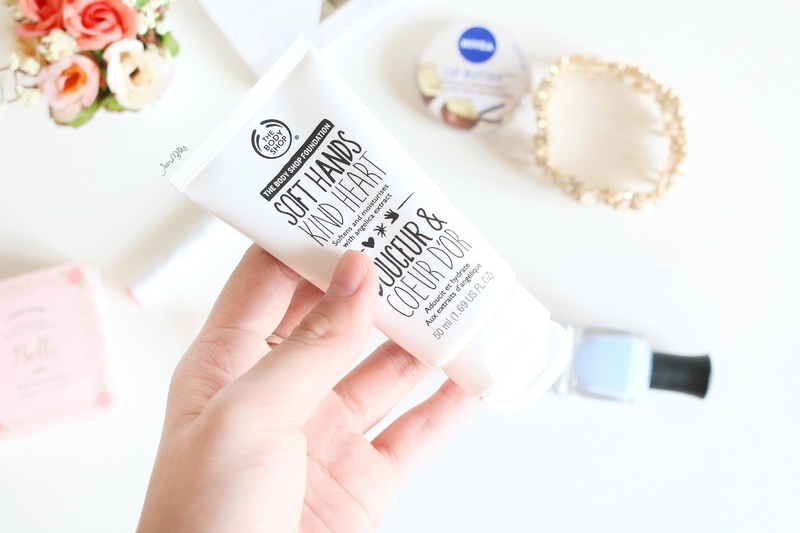 The Body Shop Soft Hand Kind Heart doesn't leave greasy feeling. It slightly sticky on the first few minutes but then it's fully absorb in 5 minutes. It makes my hand feel smooth and moisturizing. I always have it with me on my desk. I like to applied it so many times because the scents is so good. It contains Angelica extract. I don't know the scents of Angelica flower. All I can say is, it has heavy floral scents that stays quite long. Before you buy this product make sure you like the scents. The scents is quite strong and even though your hand was busy, working, you can still sense the fragrance. It has gel texture with white, semi transparent color. This product will last me forever since I only need small amount of it. You can get this product at The Body Shop for IDR 99.000. It's a limited product so make sure to grab one before its sold out. If you don't want to buy this product, you can still donate to Omah Munir program. Just ask to The Body Shop staff for more assistant. 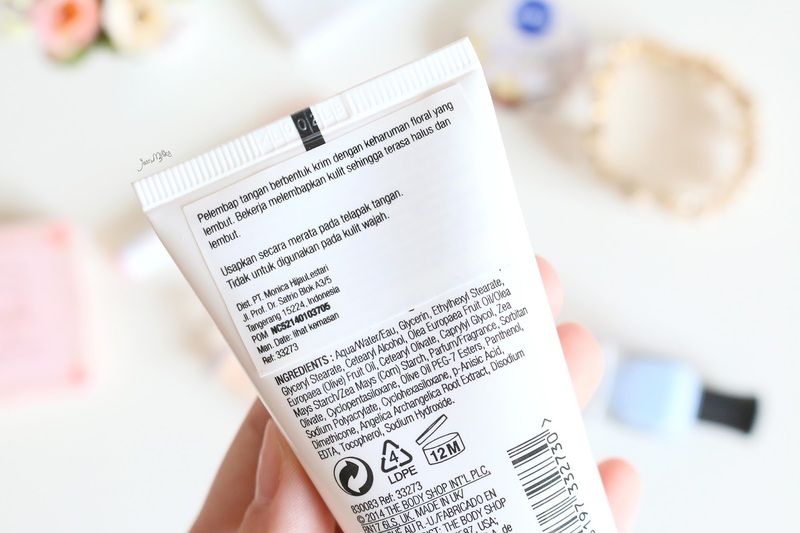 1 komentar on "Soft Hands Kind Heart with The Body Shop"